In 2000 an AEC reunion was planned. With growing interest in the number of students and faculty who would be attending, a press release was sent out to the Times Picayune for coverage. This article appeared the day following the reunion – on the front page! Thirty-five years ago, in a few rooms at 112 Exchange Place behind what is now a Popeyes restaurant, an extraordinary experiment changed the lives of more than 400 women. It was there that Alice Geoffray and a handful of teachers ran a free secretarial school for disadvantaged women. Without the dream of a chaplain at St. Mary's Dominican college and the help of a local businessman willing to take a chance on the program, there would have been no school. On Sunday night, almost 100 graduates and former teachers gathered for a reunion at the downtown Holiday Inn on Loyola Avenue. Decked out in their finest attire, they returned to reunite with old schoolmates, tell their stories and pay homage to Geoffray, the woman some students call their "fairy godmother." Most of the students who graduated during the center's seven-year existence were African-American. All were poor. Most had been employed in menial jobs or had no work history at all. They left with new skills and job prospects. 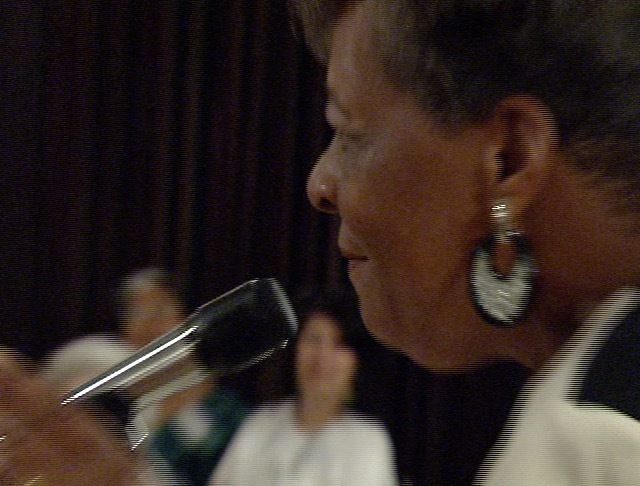 The youngest women to graduate from the Adult Education Center are now in their late 50s. The oldest is 81. Many are retired. But three decades later, they still remember the center and how it changed their lives. "I went in like a caterpillar, with a low feeling of myself," said 1969 center graduate Marion Hymes. "I came out feeling like a butterfly." 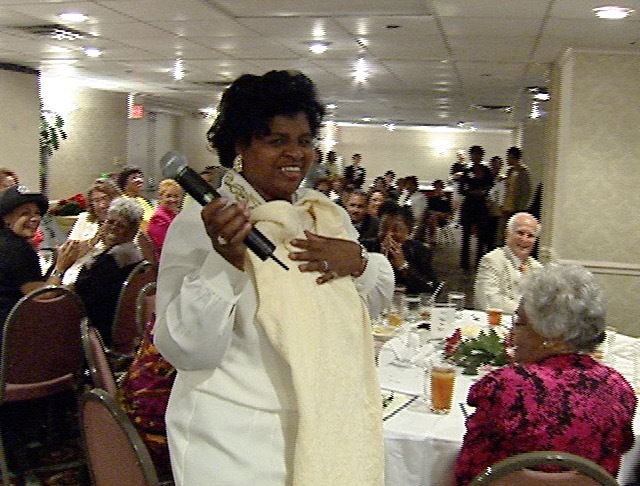 Hymes, then a 30-year-old mother of five, worked as a custodian in the New Orleans public schools. 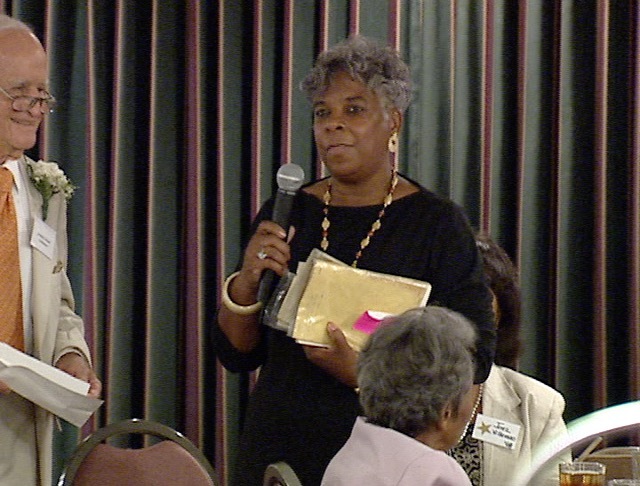 After graduating from the center, she was hired as a secretary for several local universities and has written a religious book published by a Baptist publishing company. In 1965, when the doors of the Adult Education Center first opened, advancement opportunities for poor black women with ambition but few marketable skills were scarce. 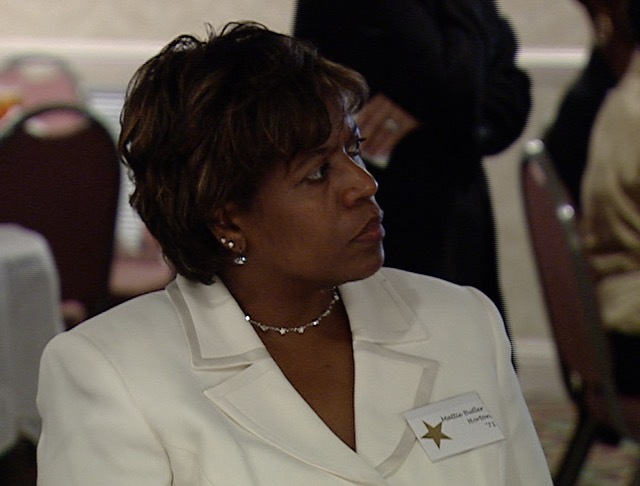 Although the Civil Rights Act of 1964 had prohibited discrimination in the workplace, many of the women who could benefit from the new law, like Hymes, lacked the training needed to take their place in the business world. 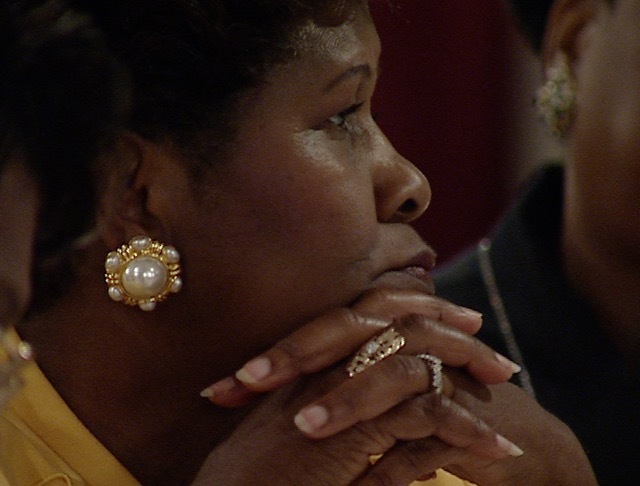 St. Mary's chaplain, Father Timothy Gibbons, who has since left the order, developed an idea for an intense training program that would give these women the skills they needed to enter New Orleans' largely segregated secretarial pool. He applied for a federal grant and enlisted Geoffray, a graduate of St. Mary's and a teacher in New Orleans public schools, to make the program a reality. Ironically, at the time, St. Mary's did not accept black students. By all accounts, Gibbon's brainchild was a resounding success. During its seven-year lifetime, the center educated 431 women, with 94 percent of them placed in jobs after graduation. Its graduates integrated many of New Orleans' largest companies, including oil giants Shell and Exxon. Some went back to school and received bachelor's and master's degrees. The Department of Labor called the program one of the most successful government-financed programs of its time, and the Wall Street Journal ran an article about its success in job placement. The center had an unusual methodology. In addition to classes on typing and shorthand, the center taught etiquette, dress and what director Geoffray calls "business speech." Its graduates say the center did what too few schools today do: in addition to giving them job skills, it taught them how to act in the professional world. "I wish it was around now," Hymes said. "Even with integration, that special combination of special skills and social skills isn't quite open to young people now." Not everyone, however, was supportive of the center and its aims. Geoffrey said she went to 60 landlords before she found one willing to rent to them. "When we were negotiating for the space, we said there would be 90 black women there," Geoffray said. "They just didn't want to deal with that issue." 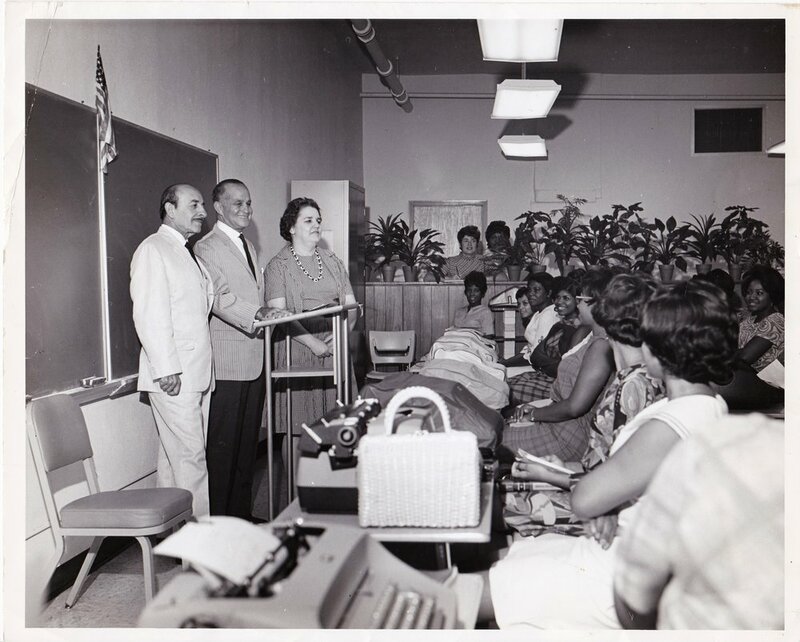 Then-Mayor Victor Schiro, left, visits the Adult Education Center in 1968. Local lawyer and banker James J. Coleman, center. Dr. Alice Geoffray, right. James J. Coleman at the AEC Reunion, 2000. Finally, Geoffray met local lawyer and banker James J. Coleman, who not only leased the school space on Exchange Place, but also became chairman of its board and actively recruited local businessmen to support the school by hiring graduates and donating money to keep the program afloat. 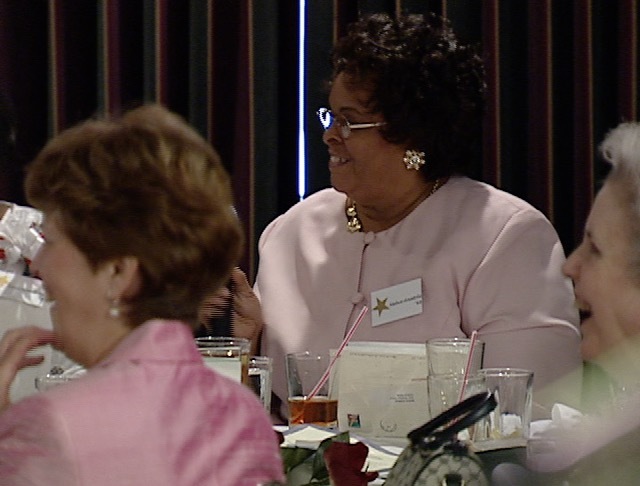 Coleman, who sponsored Sunday's reunion, said the program changed his outlook on life. "It opened my eyes to see more clearly, that regardless of race, each individual has the ability to accomplish what they want," said Coleman, who is white. "Frankly, miracles happened in that little school." For many of the women, the center was a stepping-stone that enabled them to pursue further education. Many of the graduates, like 60-year-old Melva Anatole, were inspired by Geoffray and the center and returned to school to pursue careers in education and social work. 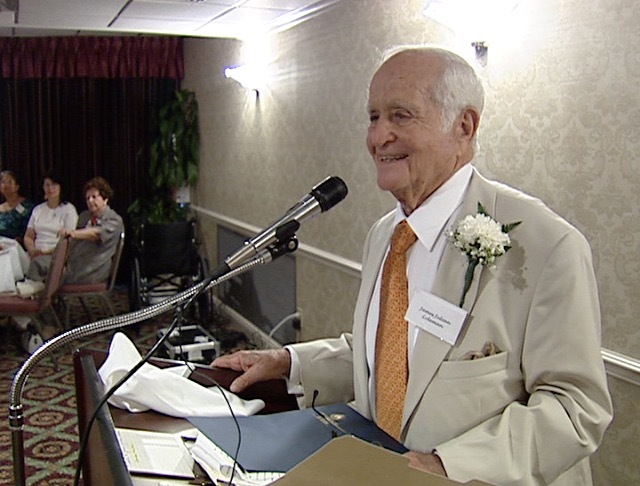 In 1968, 28-year-old Anatole was working as a cashier at Schwegmann's supermarket. But Anatole, the youngest of eight children in a family struggling to survive below the poverty line, had big dreams. She intended to go to college and become a teacher. Today, she is a teacher at Sarah T. Reed High School. 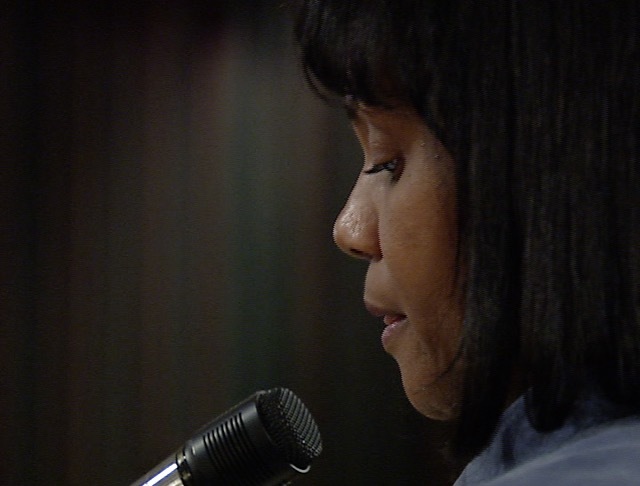 She says it was the Adult Education Center that enabled her to return to school at Southern University and pursue a bachelor's degree in English. Despite the center's successes, three years after Anatole graduated, the program closed its doors. Geoffray said it became increasingly difficult to raise money, and as society integrated, the need for such a school decreased. "In the beginning, it was a real struggle to get the black women hired," said Geoffray, who is now writing a book on her experience at the school. "That doesn't seem to be a stumbling block anymore, and that's why we thought we had outlived our time because we saw that, more and more, businesses were hiring black women." But many of the center's graduates say the need today is greater than ever. 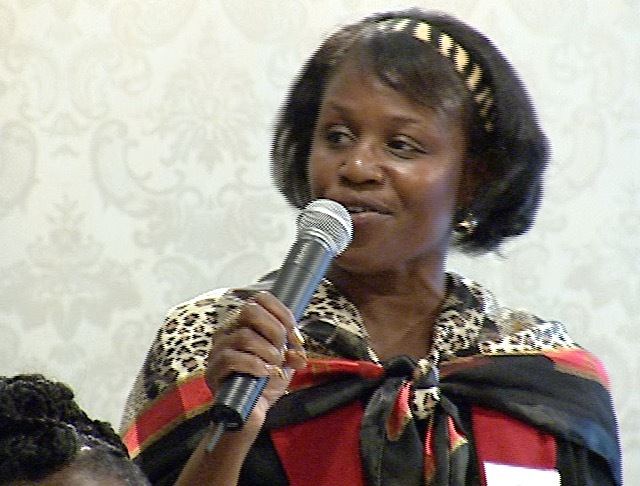 "There are so many black women who are in that position, below the poverty line," Anatole said. "They need something like this." If you attended the reunion, please share with us your comments or photos of the night.